iKON’s B.I Made the Most Profit from Copyrights! Then who earned the top Music Royalty in Korea this year? 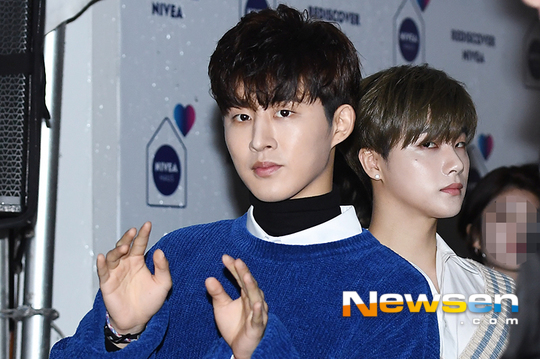 iKON's leader and Songwriter, B.I topped the list in the first half of the year. 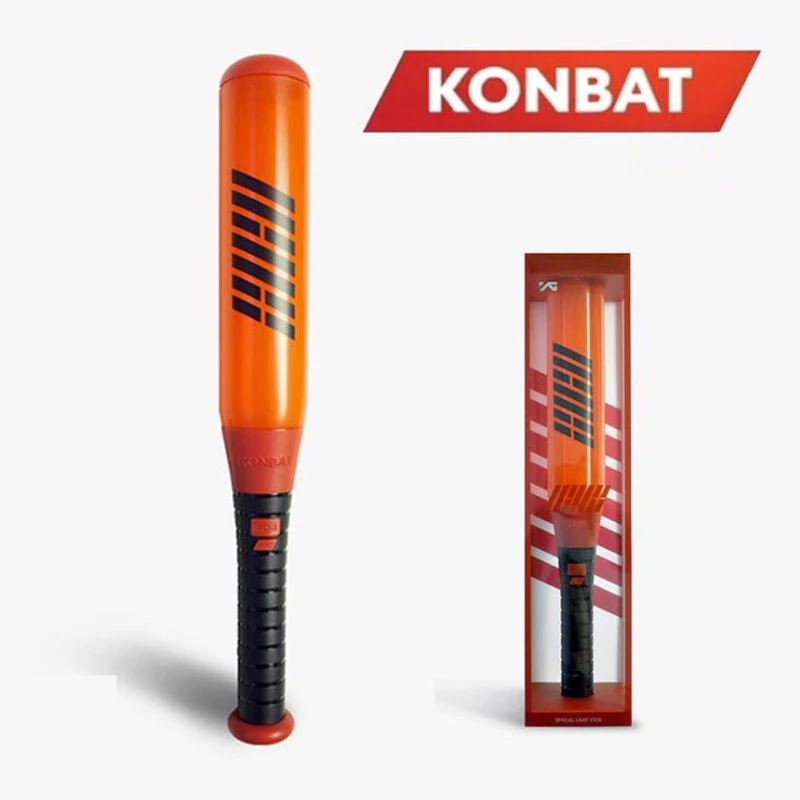 0 Response to "iKON’s B.I Made the Most Profit from Copyrights! "